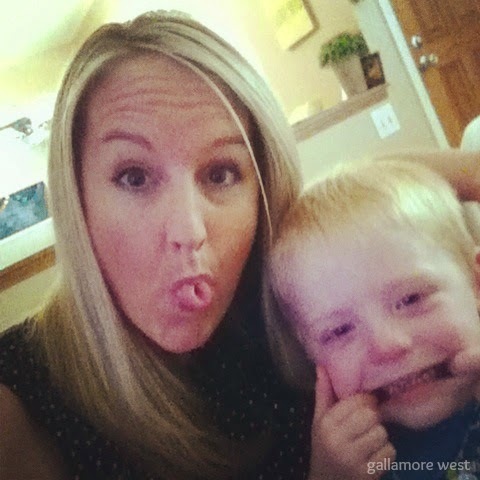 gallamore west: 5 Time Saving Tips Every Parent Should Know! 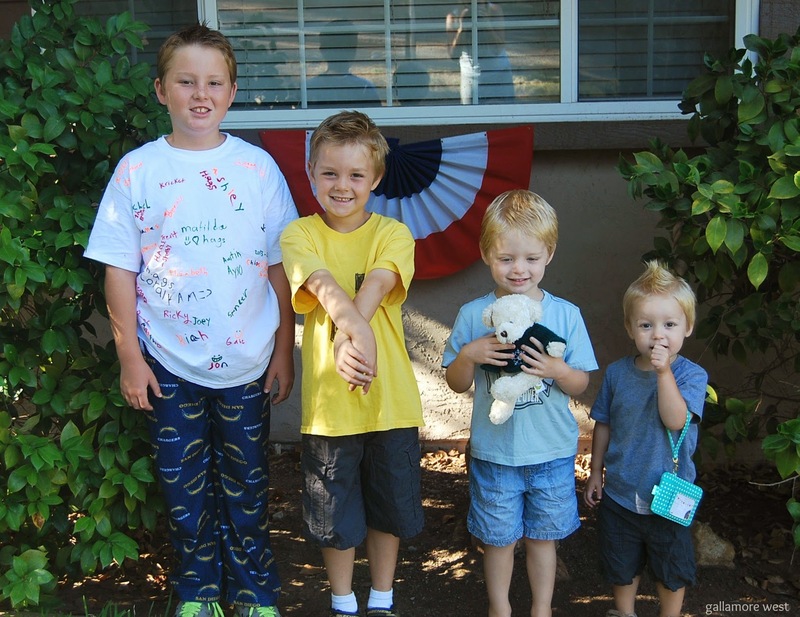 5 Time Saving Tips Every Parent Should Know! 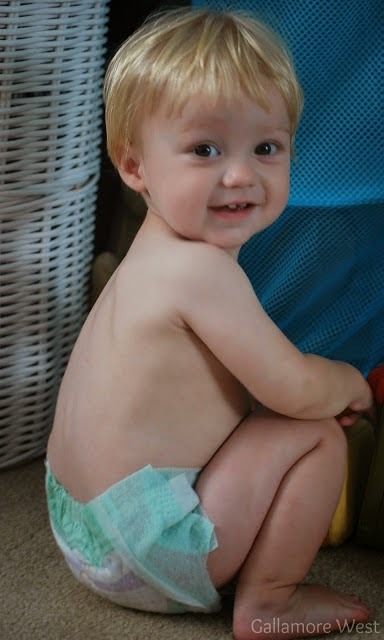 Thank you to Huggies for sponsoring today's post, and for helping me share my time-saving tips! All opinions are my own. 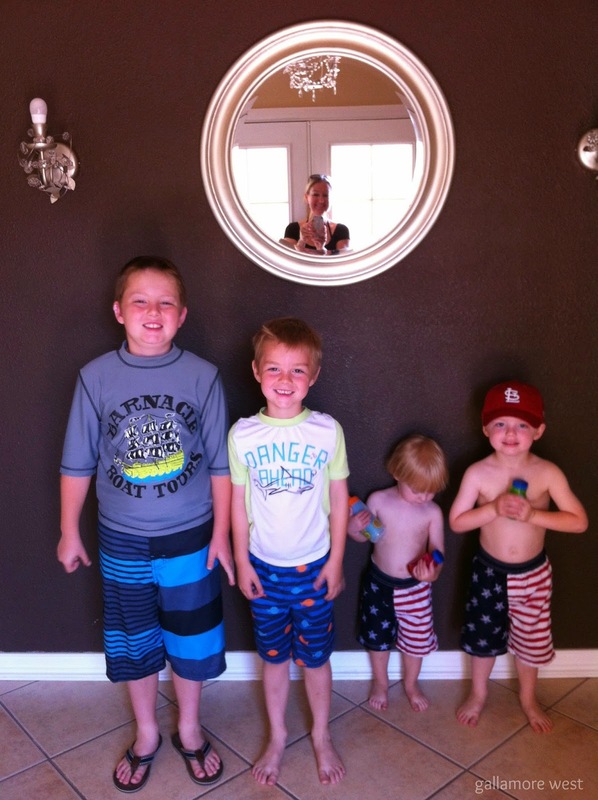 As a busy mom of four wild little boys, I get asked all of the time, "How do you do it all?!" and "When do you sleep?!" Well, here's my honest answers... I DON'T do it all, and I DO sleep, although not always as much as I should. 1) Order essentials online! Skip bringing a fussy baby or a toddler in need of a nap to the store and order essential items, like diapers online. My favorite source for ordering diapers online is diapers.com where I always stock up on Huggies. They're the best for non-leaking, great protection because as much as I love my little guys, but I think it's smart parenting to buy online sometimes. The last thing I want to do is drag them out to the store when it's not convenient, or when we're trying to get other things done AND who wants to waste time changing bedding, clothing, and diapers too often because of leaky diapers?! With Huggies from diapers.com, I don't have to worry about any of those time wasters. Grab your $12 off coupon for Huggies at Diapers.com here with the code WOWHUGGIES! 2) Watch less TV (or spend less time online, or whatever it is that is your biggest time sucker). I'm pretty much known for NOT knowing anything about any current TV shows because I don't spend my precious time watching TV. It's just never been my thing, and I get SO much more done when I keep the TV off, and also when my phone is set to silent. 3) Make a list. I make a daily to-do list every single day (sometimes the night before so I can rest easy knowing I won't forget important things the next day). I love the satisfaction of checking items off of my to-do list. And if you can get help in accomplishing the tasks on your list, you'll get done quicker and teach your little ones how to help so that they can eventually do things themselves. 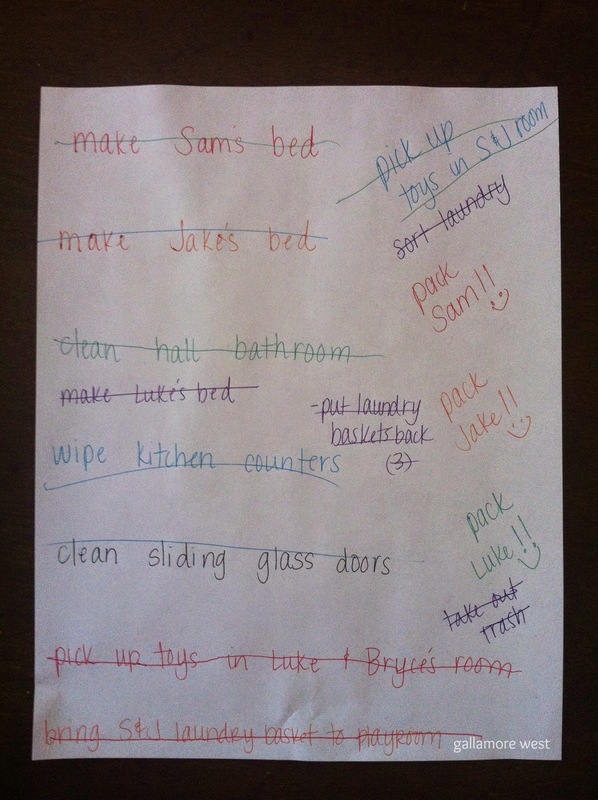 I wrote this big list one morning in bright fun colors and made it a game for the boys to help and cross off stuff as they finished each chore. It was amazing to see them get excited about that and help, just because I used fun rainbow colored pens! 4) Dry shampoo- Seriously, this saves me hours upon hours of time every week because I don't wash and blow dry my hair daily. It's better for your hair not to wash it daily because it doesn't dry it out as much, but when your hair just needs a little freshening up, dry shampoo is inexpensive and does the trick. You don't have to shell out big bucks for the expensive kind either- the cheap kind actually works great! 5) Give yourself time and grace. Motherhood is crazy hard sometimes, right? I find that when I run myself ragged by not setting aside any time for myself, I lose my temper quicker, snap at my boys, and just don't feel like I'm at my best. I now set aside 45 minutes every evening to go walking by myself. 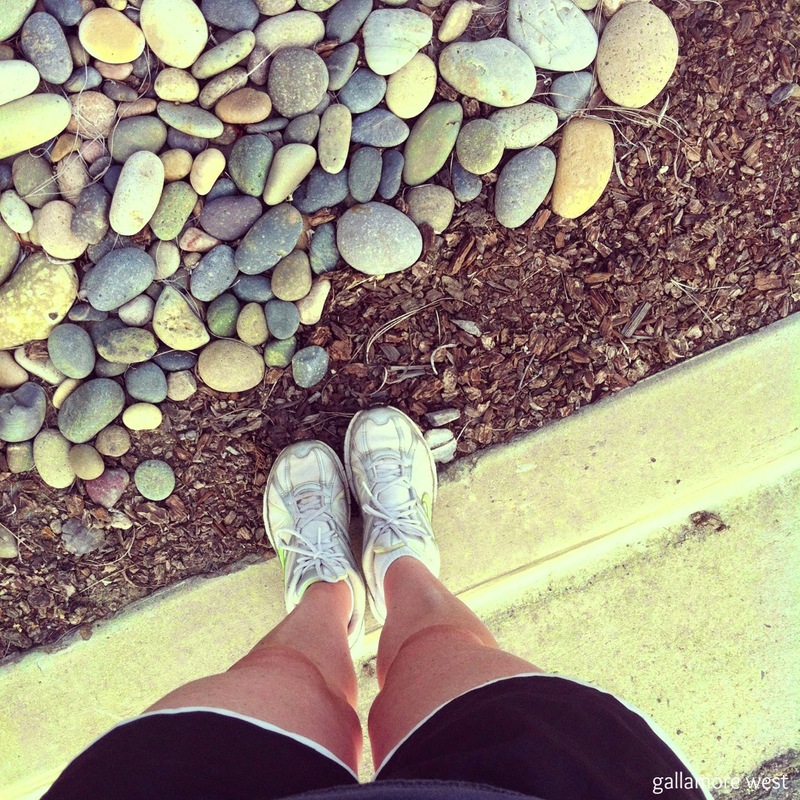 It's a great way for me to recharge, think in peace, AND get my exercise done at the same time. I walk back in the door refreshed and ready to take on whatever is waiting for me at home. I have to watch my bachelor or bachelorette!!! Otherwise tv is a time sucker,agreed!! And dry shampoo... Does it really work?? ?